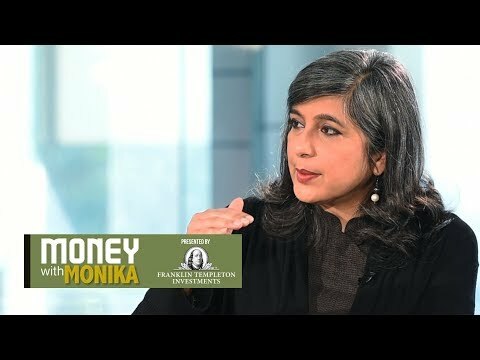 Personal finance expert Monika Halan answers all y... morePersonal finance expert Monika Halan answers all your queries related to risks versus returns on mutual fund investments in this episode of Money With Monika. “Don’t invest in mutual funds if you are nervous about your short-term emergency needs,” she advises. Watch the full video for more.